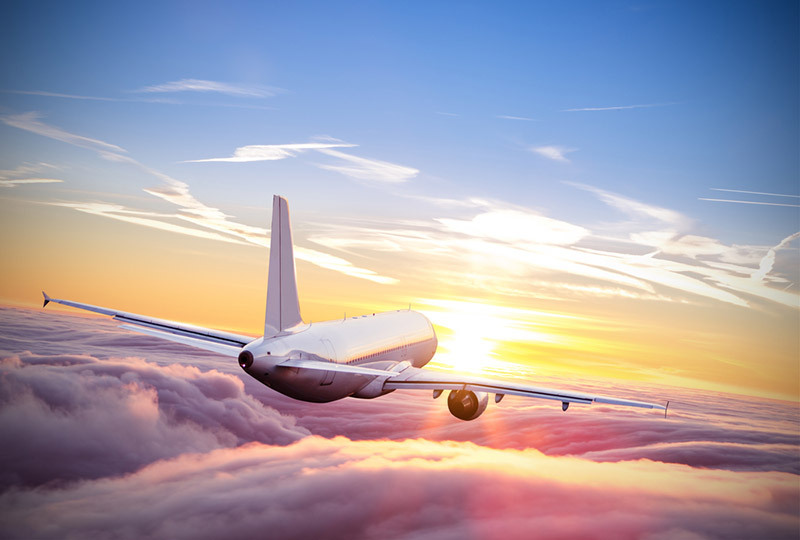 Medical tourism can be defined as the process of traveling to another country for the purpose of receiving medical care. Contrary to popular belief, the concept of medical tourism is not new – in fact it can be traced back thousands of years to the ancient Greeks who would travel from all over the Mediterranean to a small territory in the Saronic Gulf called Epidauria. It was well known throughout the classical world that the Asclepieion at Epidaurus was a distinguished healing center and people suffering from a myriad of ailments would travel there to seek medical attention. With such a lauded and established history, it comes as of no surprise that Europe remains a world renowned medical tourism hub – European hospitals and clinics have led and continue to lead the world in medical research and innovation with Eastern, Central and Western Europe providing premium healthcare to both European and non-European patients. Alongside this, patients can also enjoy the country’s picturesque landscapes and natural resources like hot springs, both of which have been known to positively influence an individual’s convalescence. 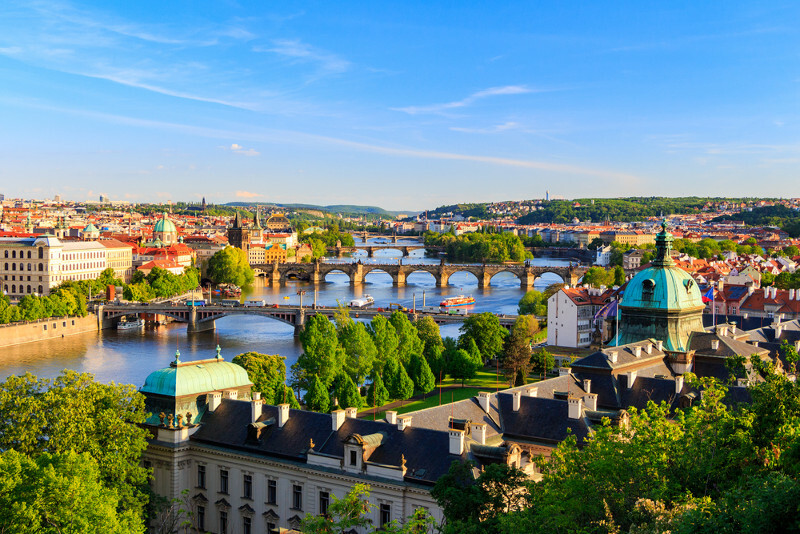 Stationed at the helm of popular European destinations for medical tourists lies the Czech Republic, which sits comfortably in the heart of Central Europe. A country bordered by Germany, Austria, Poland and Slovakia, the Czech Republic may be small but it is imbued with a long and rich medical history that goes back centuries thanks to its abundance of mineral springs that have built up a reputation for having healing properties. The Czech Republic can be divided into two regions: Bohemia, a plateau territory bordered by mountains; and Moravia, an area made up of hills and lowlands. At the center of it all, lies Prague, the country’s capital city. Considered as one of the most beautiful cities in the world, Prague is seen as a city with an embarrassment of riches – a dynamic music and arts scene; majestic architecture; and a bustling, thriving medical tourism industry that offers high-quality care and services at affordable costs. For medical tourists seeking plastic and cosmetic surgery, Prague has become a prime destination as modern plastic surgery was founded in Prague’s Charles University – known as the “Cradle of Cosmetic Surgery” – in 1938. Cosmetics surgeons that emerge from Charles University can boast about their credentials as Czech legislation demands the highest level of qualifications and experience from them – those seeking to become cosmetic surgeons are required to obtain a general medical qualification then undergo two years of supervised practice as a postgraduate general surgeon. If they have made it that far, they then go on to specialize in plastic surgery, which involves four years of theoretical study and practice experience, cumulating in a thorough final practical and theoretical examination in both plastic and general surgery. Patients who choose to undergo cosmetic surgery in Prague can be reassured that they are in the best hands as Czech law dictates that general surgeons are prohibited from carrying out cosmetic surgery operations so all cosmetic surgeons are highly skilled in this area of expertise. For fertility tourists, the Czech Republic is also a popular and attractive destination. These types of medical tourists flock to Prague and other parts of the Czech Republic due to the country’s flexible legislations regarding anonymous sperm and egg donations, high success rates of IVF and high-quality care. According to IVF company executive Oliver Nosek, around 4000 to 5000 IVF cycles were carried out to foreign patients in the Czech Republic in 2013. Another reason for Prague’s thriving medical tourism industry lies in their contributions to innovative technologies. Czech medical scientists have a long and decorated history when it comes to advancing the medical field and improving people’s health and lives – for example, Czech professor, Otto Wichterle was the inventor or soft contact lens, and Jaroslav Heyrovsky was awarded the Nobel Prize in Chemistry in 1959 for his discovery and development of polarographic methods of analysis. The country has also helped advance the medical field through robotic surgery, which was first used in 2006. The innovations in medical technology have resulted in skyrocketing Czech medicine to the highest standards of excellence and as a result, the Czech Republic has one of the lowest infant mortality rates in the world and boasts numerous successes in areas of oncology, cardiology, eye surgery and infertility treatments. The country’s use of cutting-edge technologies, up-to-date diagnoses and advance medical devices has become primary draws for medical tourists worldwide. Lastly, hospitals and clinics in Prague and the Czech Republic have garnered a reputation for having high standards of quality care – there are many systems of monitoring, controlling and improving medical standards, and multiple parameters to evaluate hospital procedures implemented throughout the country to ensure the safety of the patients seeking medical treatment. To be awarded internationally approved certification, hospitals and clinics undergo days of inspection and assessment by experienced external auditors who ensure that the hospital or clinic comply with the current accreditation standards. This accreditation is granted for three years, after which the hospital or clinic must reapply for new accreditation as well as provide documented evidence that improvements have been made to achieve optimal effectiveness. In conclusion, the Czech Republic has become a hub for medical tourists worldwide due to its long history in the medical field, abundance of spa towns with hot springs known for their healing properties and offering high quality medical services at affordable costs. Doctors and specialists in the Czech Republic are also internationally certified, experts in their designated fields and the hospitals and clinics that they work in are closely assessed to ensure that they can provide the high level of quality care and ensure the safety of their patients.